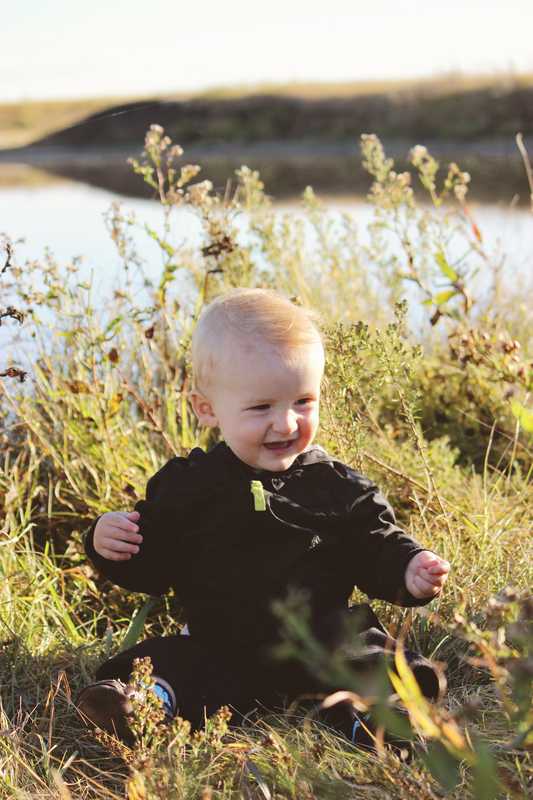 October 16th, 2013 was William’s first appointment at Royal University Hospital in Saskatoon. It’s hard to believe that he wasn’t even a year old at the time. Regan and I received a letter in the mail a couple weeks prior to the appointment with the time and place. With these appointments you just make them work as you don’t know when you will get in again. We had no idea what to expect or what would be done at the appointment. Looking back I wish we would have asked some questions. William’s first appointment was very scary for him, and very upsetting for us. They weighed and measured him and took his blood pressure, all standard medical checks. When that was completed they performed an ECG- Electrocardiogram, during which he needed to lay still for 5-10 minutes. When they started to apply the electrodes with the adhesive pads William started crying. The nurse told us that he needed to stay still and asked if he had a soother or a bottle – but at the time he was only nursing. So I climbed up on the bed beside him and nursed him while the other pads were applied. After they got the reading that they wanted they had to remove the 12+ pads from his body. Of course William didn’t like this and was crying again. At this point I thought our appointment was done, but I was wrong. William was then sent for an ultrasound of his heart, lungs and chest which required that he stay still for an hour! He was already scared and upset. The Ultrasound Tech told us that we would need to use nasal drops to sedate him so that he would lay still for them to get the images they needed. We had no other choice because we were not prepared in advance for this appointment. After the ultrasound was done, we had to wake William up every hour for the next 24 hours every time he fell asleep, so he wouldn’t go into a very deep sleep until the nasal drops were fully out of his system. It was a long night. William threw up a couple times that night and I spent a worried night lying on the floor of the room. In hindsight if we had known ahead of time what was going to happen at his appointment we would have done things differently. We would have brought his sippy cup, favorite blankie, stuffie, and some snacks. At the appointment we found out that William has a medium sized hole in the center wall of the upper chambers of his heart (Atrial Septal Defect) and that they wanted to keep an eye on the direction that some of his pulmonary veins were pumping blood to his heart. Because William was so healthy and active they said that they would monitor him with appointments every 6 months.